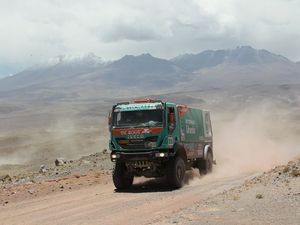 This year, it’s going to be tough and rough: for those who will be involved in the Dakar 2014 challenge, to finish the race is going to be a great result. 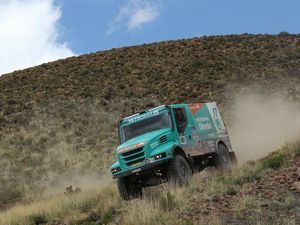 That’s why the Iveco Team is ready to face any situation, strongly skilled from our two previous exeriences in the rally, full of glory and incredible adventures. 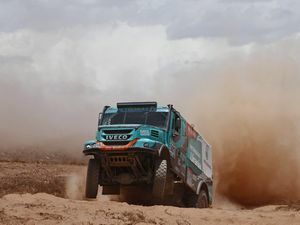 This rally will be one of the longest and most challenging in recent years and will cross through three countries: Argentina, Bolivia and Chile. 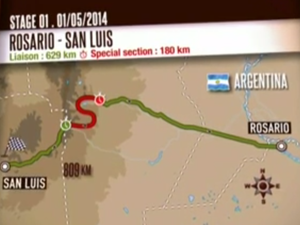 It will begin on 5th January from Rosario in Argentina and end on 18th January in Valparaiso, Chile. 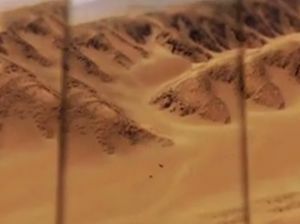 It will be the longest Dakar since the race first arrived in South America. 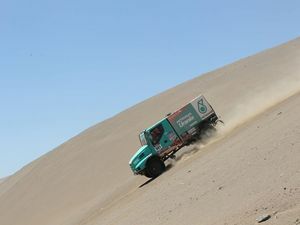 It will cover more than 9,000 kilometres in total, of which 5,000 are special stages, to finally reach the Chilean port of Valparaiso, after crossing the highest Andes in Bolivia. 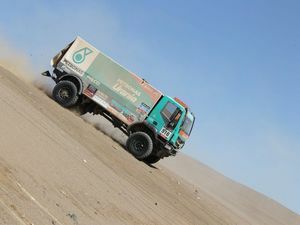 Essentially, the Dakar 2014 will be the ultimate endurance challenge determined by reliability and sturdiness, the main winning characteristics. 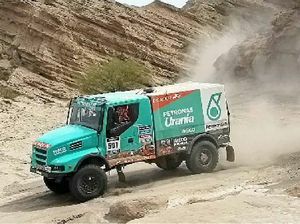 News TEAM Iveco driver Gerrard de Rooy is leading the Dakar Rally at stage four of the iconic race.